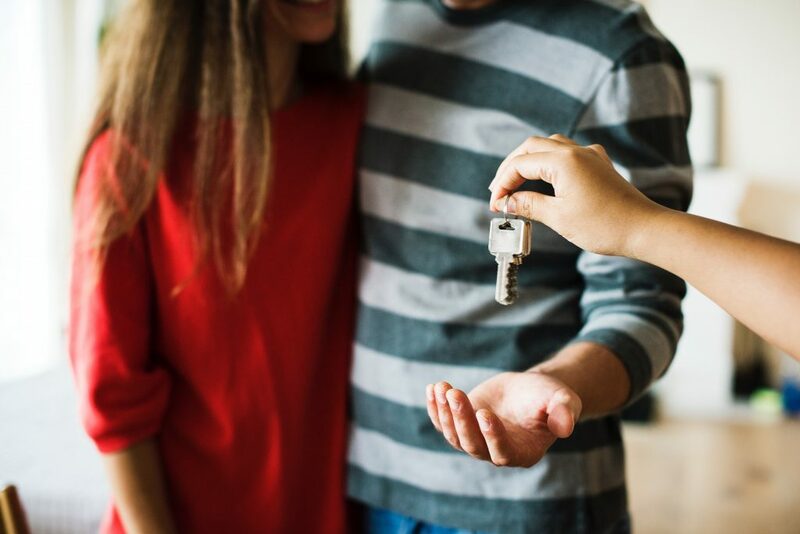 While there was a 20% drop in the number of house hunters at the end of last year, first-time buyers capitalised on the quiet market and used it to their advantage. Housing demand fell by 20% at the end of 2017. That’s despite the number of available properties remaining stagnant. As well as a drop in the number of house hunters registered per estate agent branch, the latest figures also reveal a decline in sales. In fact, the number of sales agreed per estate agent was the lowest since December 2014. Of course, December tends to be a quiet time for the housing market. People like to relax over Christmas, and they usually put the house hunting on hold to enjoy the festive period. However, with sellers keeping their homes on the market during this time, first-time buyers took advantage of the lull to make offers without the usual competition. While the number of house hunters fell overall, the percentage of sales made to first-time buyers in December increased to 32%. That is up from 27% in November and the highest since September 2016. But is it just a lack of competition that caused the rise? In his Autumn Budget, the Chancellor set out ambitious plans to fix the broken housing market and ensure that young people have the same opportunities as their parents’ when it comes to owning their own home. In addition, according to the UK Government, its flagship policy to scrap stamp duty for first-time buyers has already had a significant impact. A major cost for those looking for their first home, the tax was ditched for first-time buyers on properties worth up to £300,000. It certainly seems the move has encouraged more people to make offers during a typically quiet period. However, what remains to be seen is whether first time buyers will be as successful when home movers return to the market and the competition picks up. So, if you are looking for your first home, now is a great time to start.